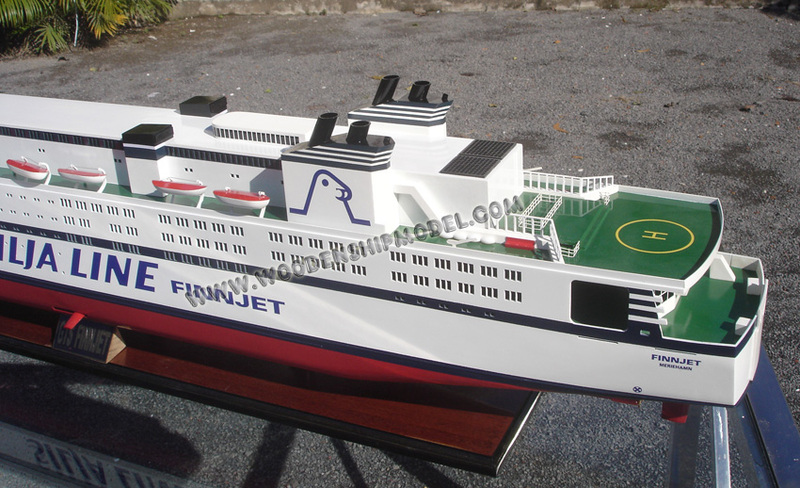 GTS Finnjet was a cruiseferry, built in 1977 by Wärtsilä Helsinki, Finland for Finnlines traffic between Finland and Germany. 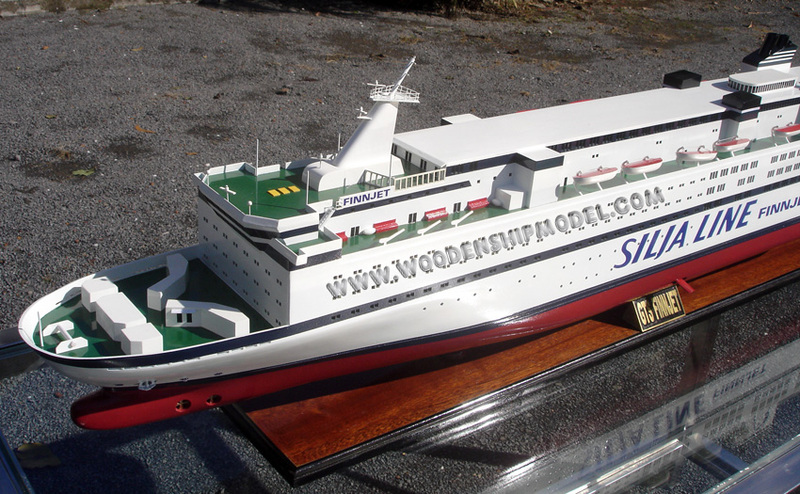 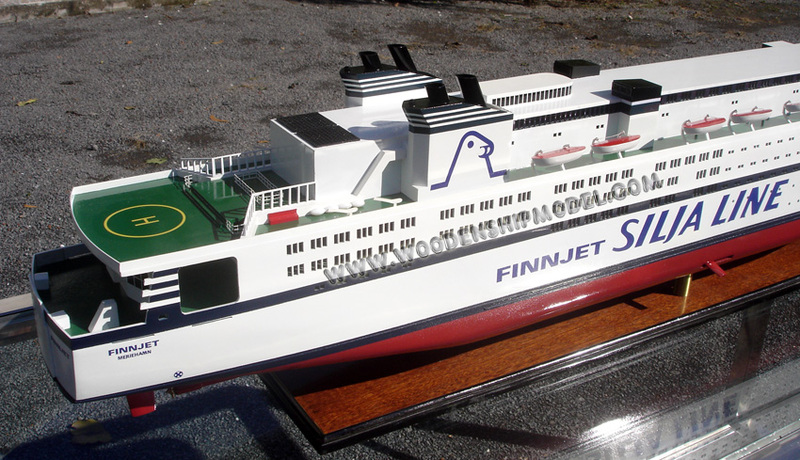 At the time of her delivery, Finnjet was the fastest, longest and largest car ferry in the world, and the only one powered by gas turbines. 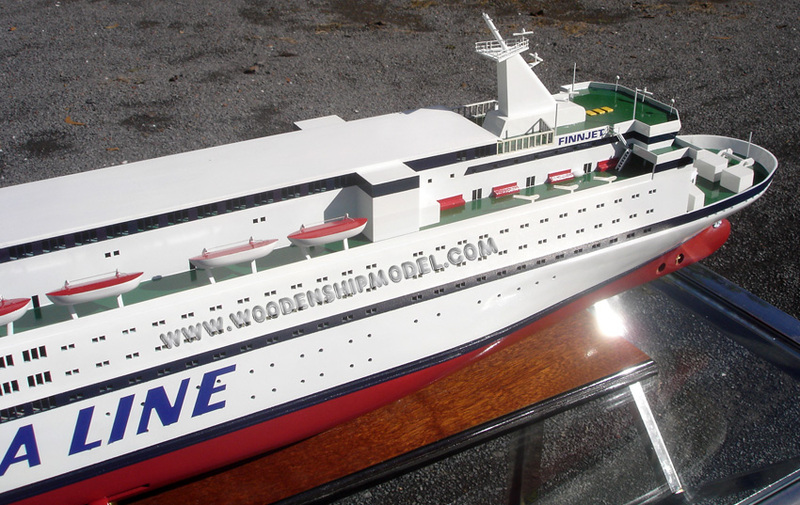 At the point of her scrapping in 2008, she remained the fastest conventional ferry in the world, with a recorded top speed of 33.5 knots (62.0 km/h; 38.6 mph). 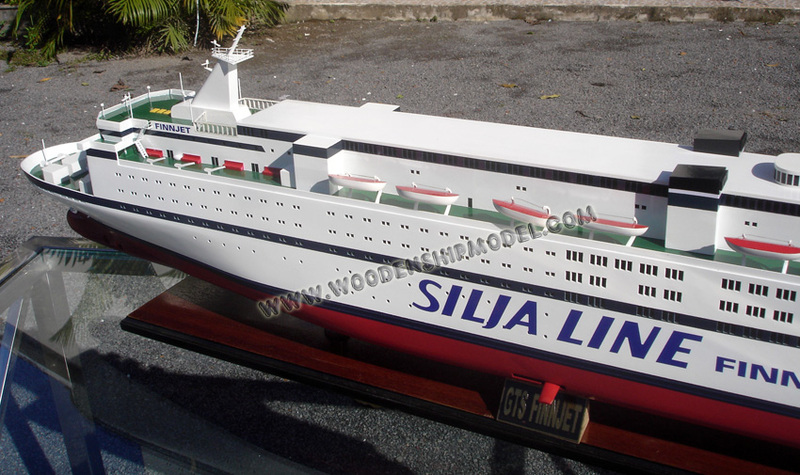 test drive had been carried out on 12 May 1977.
was almost entirely owned by Effoa at the time). 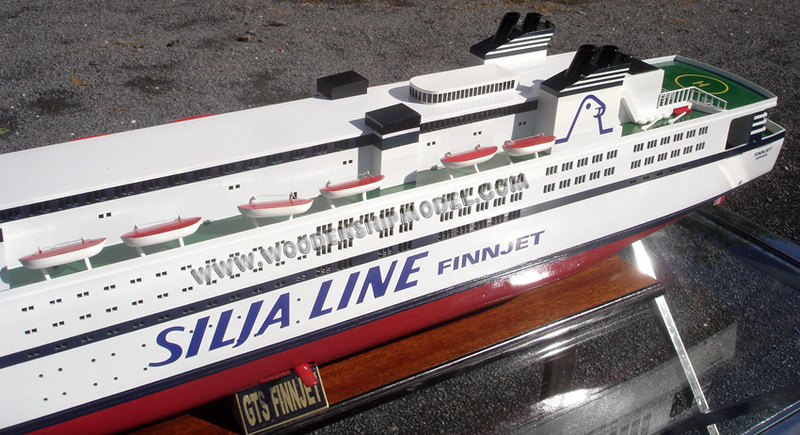 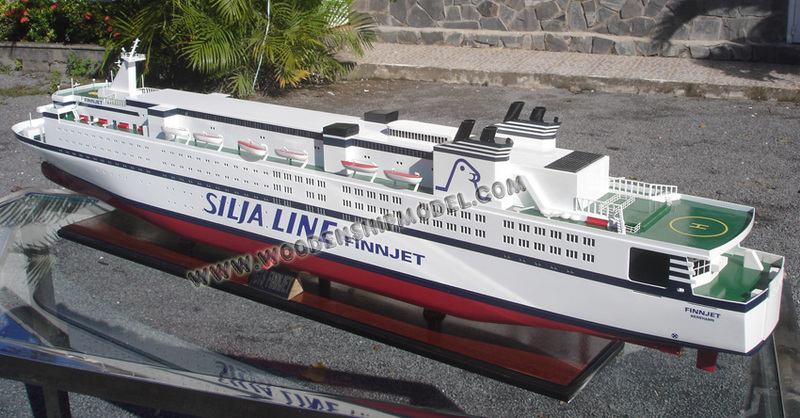 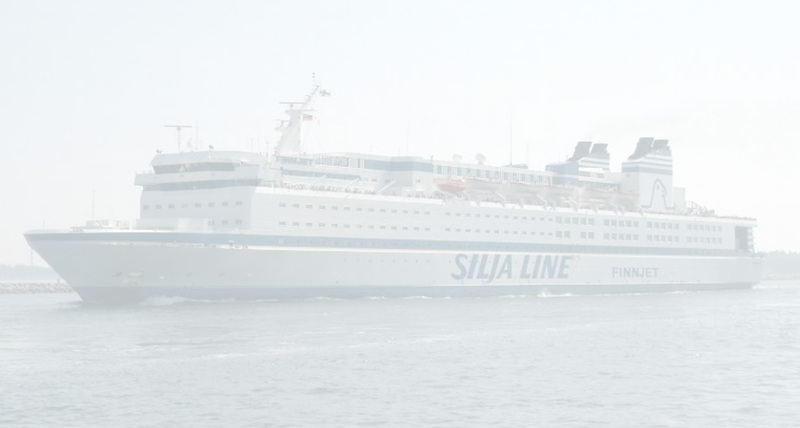 segments for the Finnish comedy series Huuliveikot were shot on board the Finnjet. 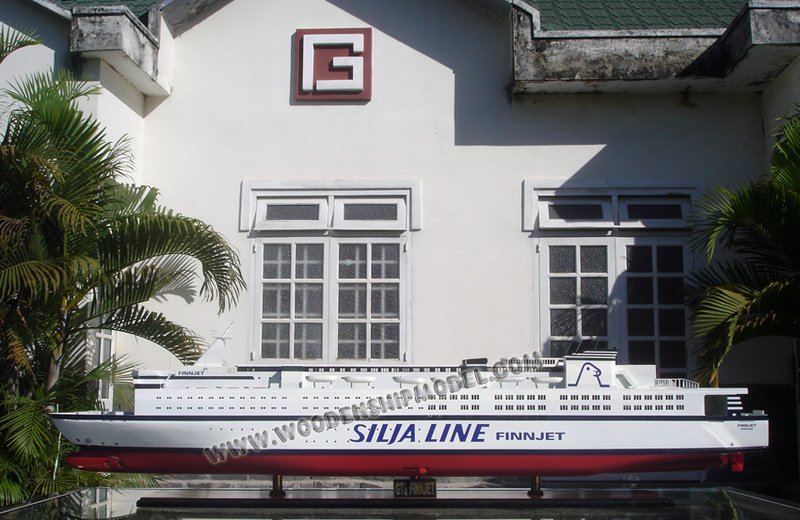 terminated after the 2005 summer season, and the ship was put up for sale.